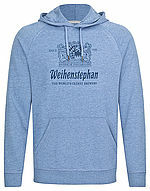 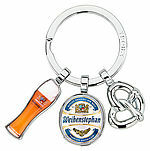 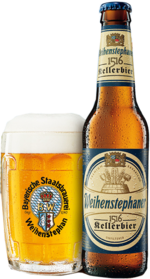 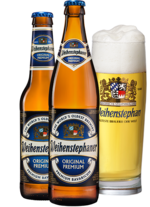 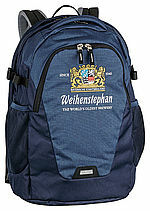 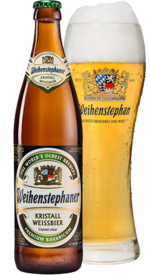 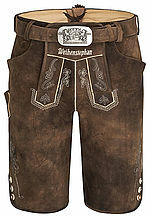 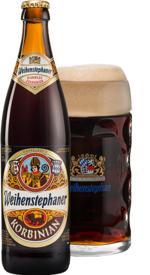 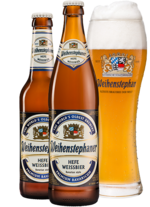 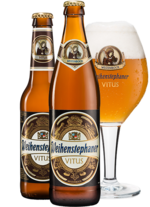 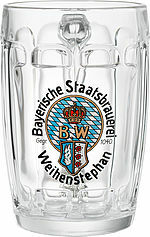 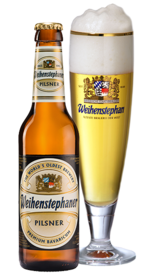 Now available in the US: Our Weihenstephaner 1516 Kellerbier! 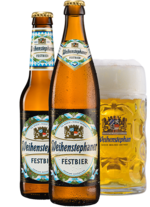 Find out more why our 1516 Kellerbier is such a special beer. 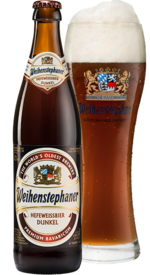 Now available in the United States of America.